So last week I identified and itemized the disposable and harmful things in my kitchen. In order to set realistic and manageable goals, I want to first document my daily routines and organize them based on the level of environmental impact and complexity. Used 1-2 paper towels and toilet paper throughout the day. packaged foods for lunch and sometimes dinner. Cardboard packaging, plastic containers, plastic wrapping. cleaning fridge and discarding old leftovers. Latex gloves for my eczema. laundry two loads once a week. 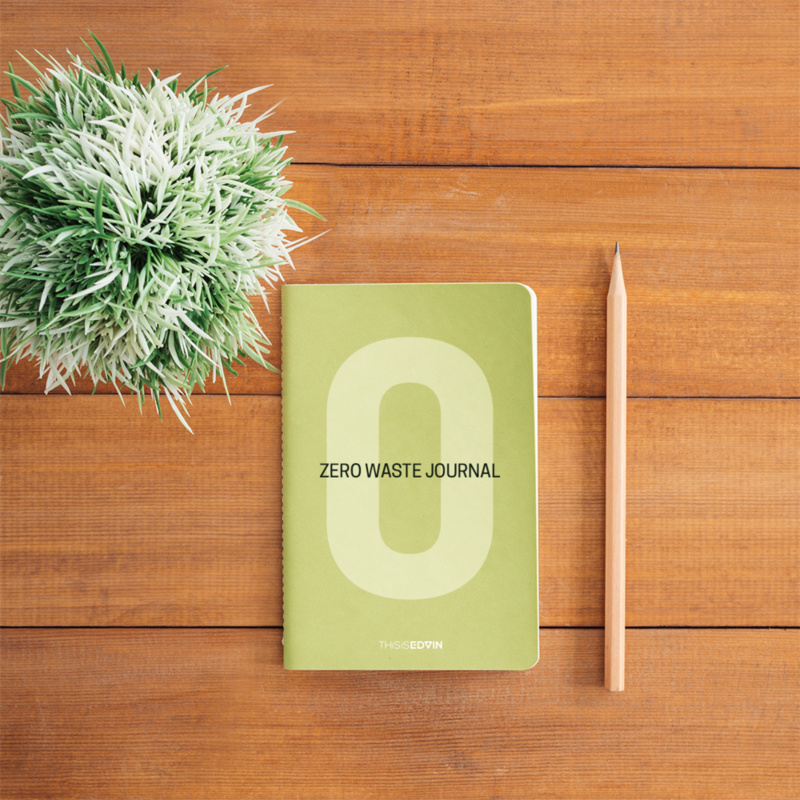 So now that I have taken inventory of things, I want to make an action plan of how I can gradually adapt to this new Zero-waste lifestyle.